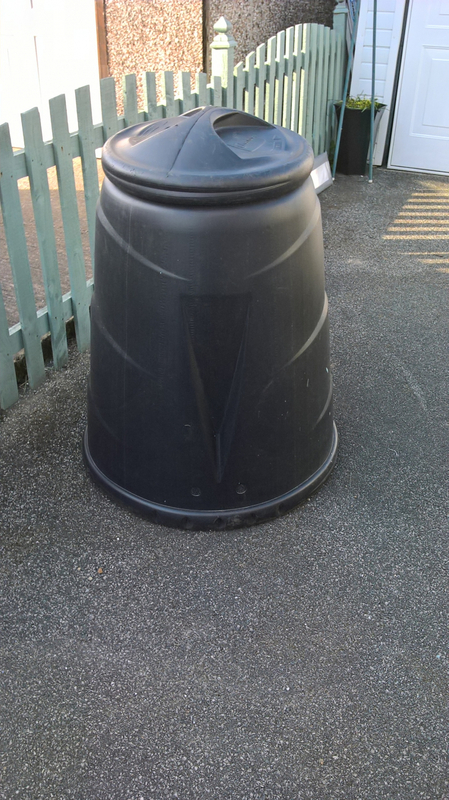 Relisting as people failed to collect. 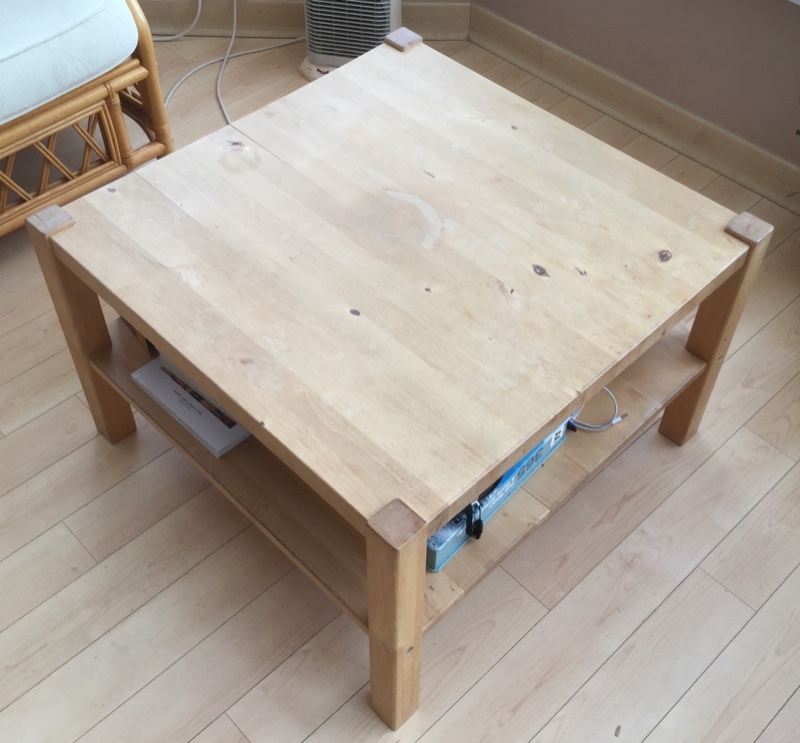 Solid piece of furniture Has been used as a TV table and for storing board games while we've had it. No shelves inside. One door catch needs tightening and someone has made a hole in the hardboard back for cables in the past, but that's easily replaced if you want, it's never affected our use of it. Approx. 37"W, 23"H, 23"D. Will need two people to carry it, I'm not able to lift. I have pallet wrap so it will be straightforward to move without the doors coming open etc. Single bed sought. Thank you! All wood Coffee Table. 690x690x450mm. Good condition. Must collect. 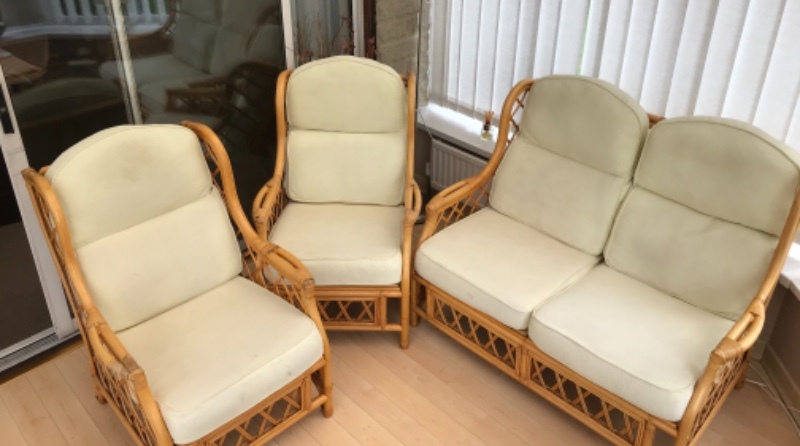 3 piece bamboo furniture. 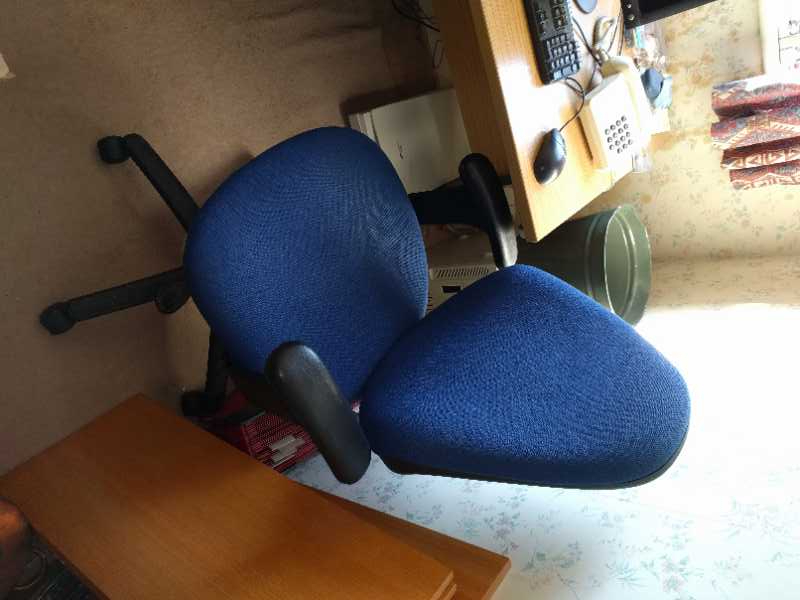 2 chairs and 1 settee. Complete with cushions. Good condition. Must collect. Quite a bit needs doing to it but if you know what you're doing I think it'll be easy. The chain and back brake need sorting and I'm not sure that the tyres are roadworthy. 15" LCD computer monitor. DVI and VGA inputs, built in speakers. Works fine. Supplied free but without any cables. I'm wanting A speaker that plugs into a Laptop to run a keep fit class. 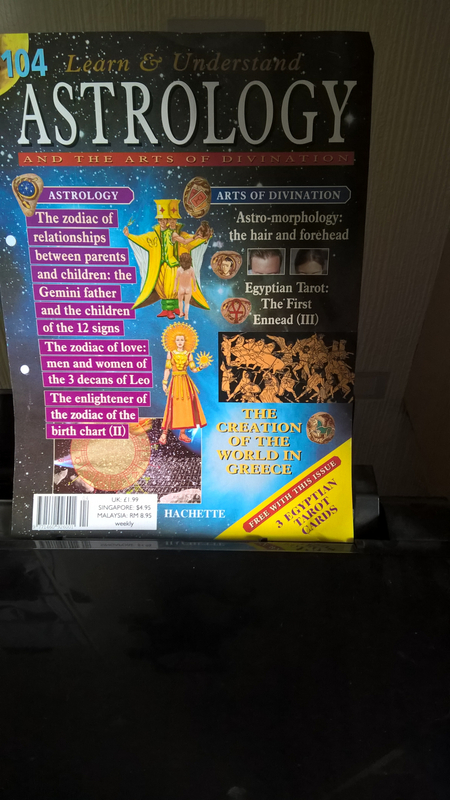 Used sky+ box with remote. Not been used since cancelling sky so free to anybody who wants it. I am looking for a 2ft fish tank. Its for a rodent, so cracked is absolutely fine. 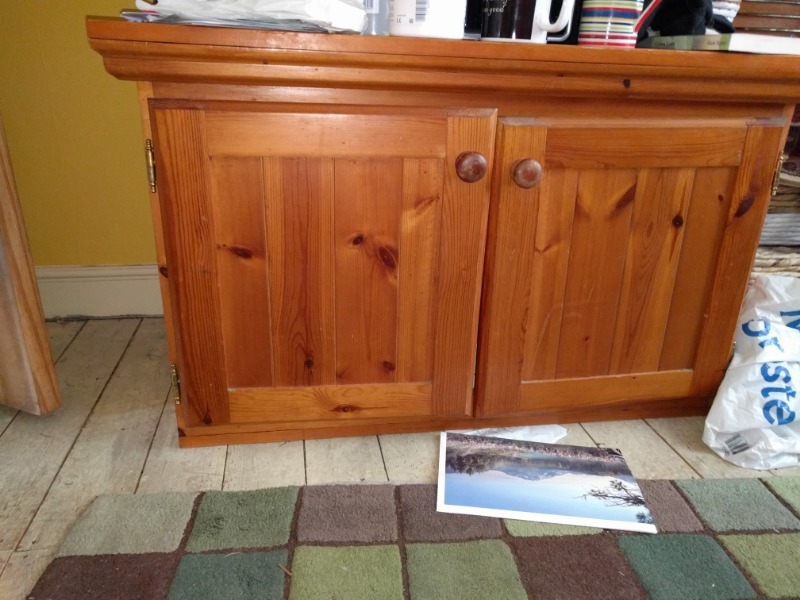 Solid piece of furniture Has been used as a TV table and for storing board games while we've had it. No shelves inside. One door catch needs tightening and someone has made a hole in the hardboard back for cables in the past, but that's easily replaced if you want, it's never affected our use of it. Approx. 37"W, 23"H, 23"D. Will need two people to carry it, I'm not able to lift. 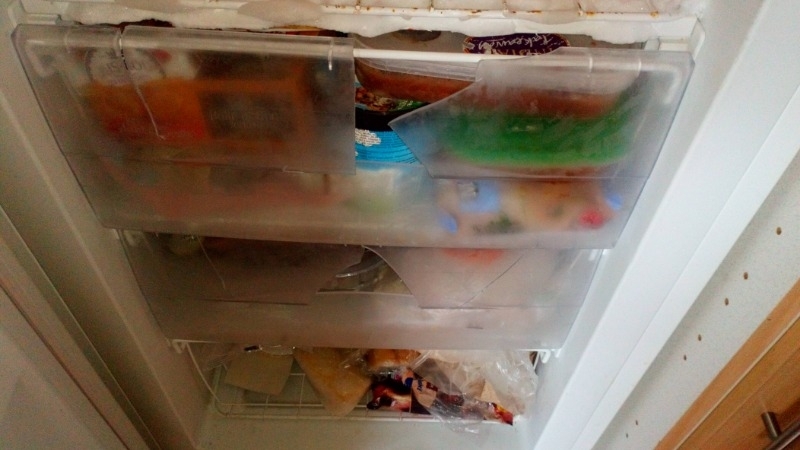 This is a long shot, but I'm looking for some replacement plastic fronts to my freezer drawers. The make is a Schreiber, model 20044912247. Thank you for looking. 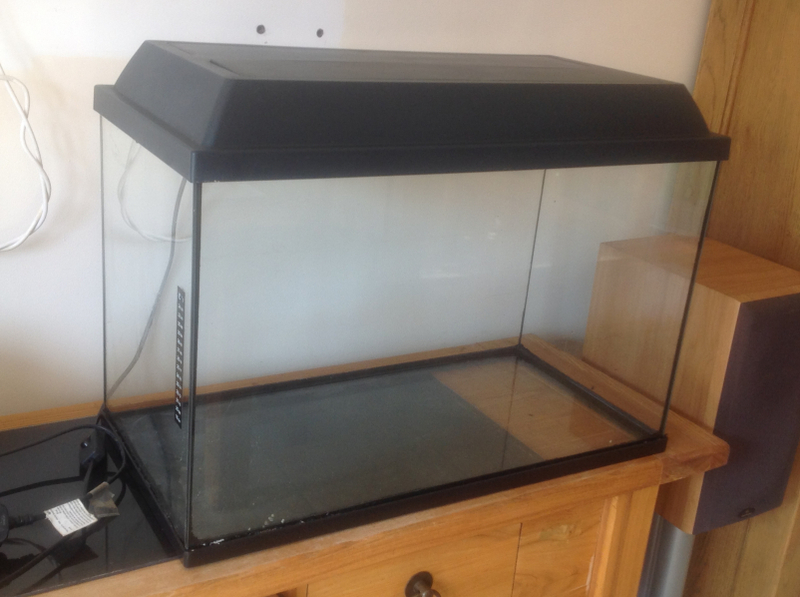 Fish tank suitable for small fish, dimensions 60cm W, 40cm H, 30cm D. I've had the tank for a number of years but its still in good condition. Also have some gravel for the bottom of the tank and a couple of nets. Must be able to collect this weekend before 3pm Sunday April 14th.